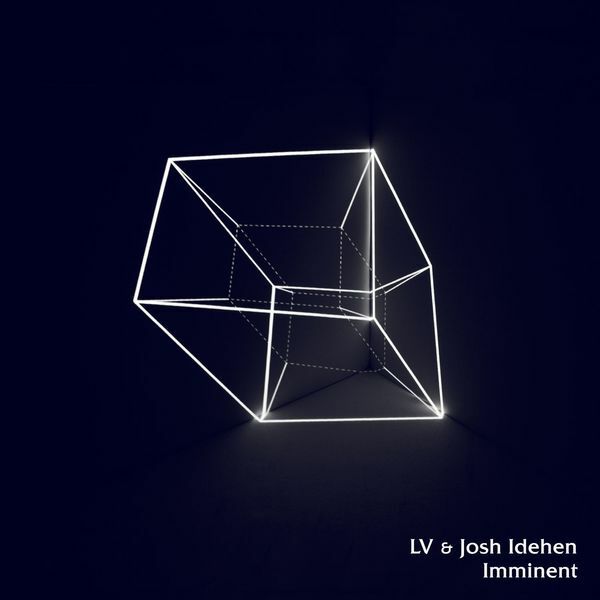 First taste of LV & Joshua Idehen's upcoming return to Keysound. Zipping up fiercely infectious Soca rhythms with scything Grime synths and prodding bleeps, LV lay down a tetchy base for Idehen's observations on roadman hubris, playing the lyrical role of a witness to the penultimate actions of some scoundrel who's death is forebodingly "Imminent". Dark as that sounds though, it's actually a mad little dance starter.